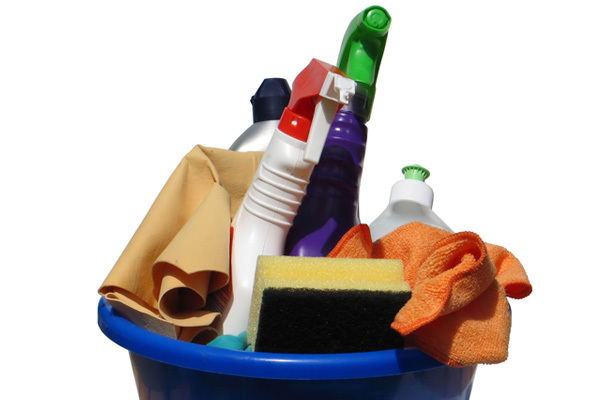 My House is Spotless – Damb it, now how do I procrastinate? My and brother in law (and family) came to visit yesterday. It was lovely, and as a side benefit my house is now clean and tidy. There is nothing more motivating in the housework department than having visitors, especially visitors that you think might judge. This week has been the perfect storm for housecleaning and getting chores done, because not only did I have the pressure of an in-law visit, I also have loads of editing work to do on Riveted. Why should that matter? Well, the second best way for me to get a clean house is by having a job or deadline that intimidates me. I am a master at avoidance through chores. So I have a clean house, most of my chores are done, and the only thing left to do on my list is write and edit. That feels like a bad thing and a good thing all at the same time. It feels bad because I tend to build up everything in my mind until the task is bigger than I can handle. Good because I now have to face that task and realize that not only can I handle it, but that I will enjoy it. To make sure I take action I have a writing plan for the day. I will spend an hour doing edits on Riveted. I will spend an hour writing on another project (probably a new novel idea that came to me this week) and I will spend a half hour on the submission of a children’s book I wrote last week. <I know, I was surprised too, but when my brain wants to procrastinate sometimes ideas just come to me. The title is Why is Mama Sad?. Wish me luck. I remember reading a lot of children’s stories that were fairy tales, and didn’t seem relevant to my life. Sure there were morals and lessons, but most of them didn’t seem to speak directly to the real questions I had as a child. The stories told me that it was better to give than receive, that I should share and be kind. What I really wanted to know as a child was what would happen if my parents died, how long I had to make the decision on “what I wanted to be when I grow up” and why every other kid in gymnastics could do a forward roll, when all I could do was a forward topple. Maybe it was my anxiety talking, but they were real concerns for me. Take a moment and think back to your childhood. Were there questions you didn’t get a satisfactory answer to? Were there issues that you wish you could just go back and explain to your younger self? Turn these childhood questions into inspiration for your writing, and create the words for a picture-book-style story to answer your question.